I LOVE to do this activity the Sunday before Thanksgiving. It's very simple which I'm all about - especially during a holiday week! If you have used this in previous years, I did update a few of the songs this year just to make the activity a little more clear (before, some of the songs could have belonged to a few answers which sometimes confused the kids - and me!). Have you used this before or have you changed it up at all? I'd love to hear, leave a comment if so! 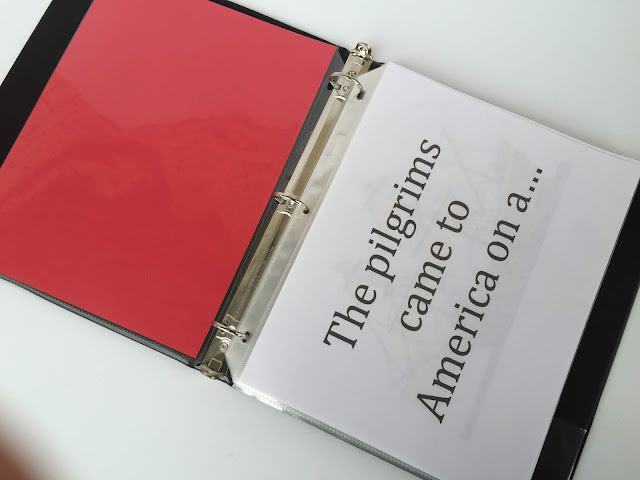 Make sure to check out all of my fall/Thanksgiving lesson plans HERE for more ideas. 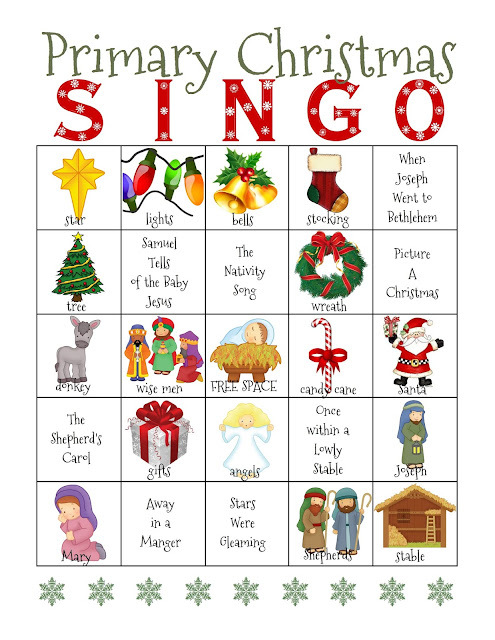 And if you are on to Christmas, check out all of my Christmas lesson plans HERE.